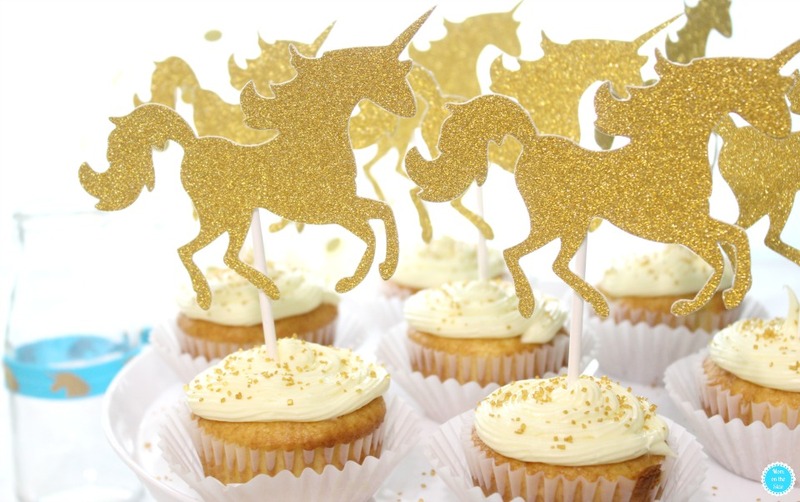 These easy Unicorn Birthday Party Ideas are in partnership with Aries Supply. Unicorns are everywhere right now! Unicorn food, unicorn decor, unicorn play dough, unicorn tattoos, and even unicorn cocktails have been filling my Pinterest feed. 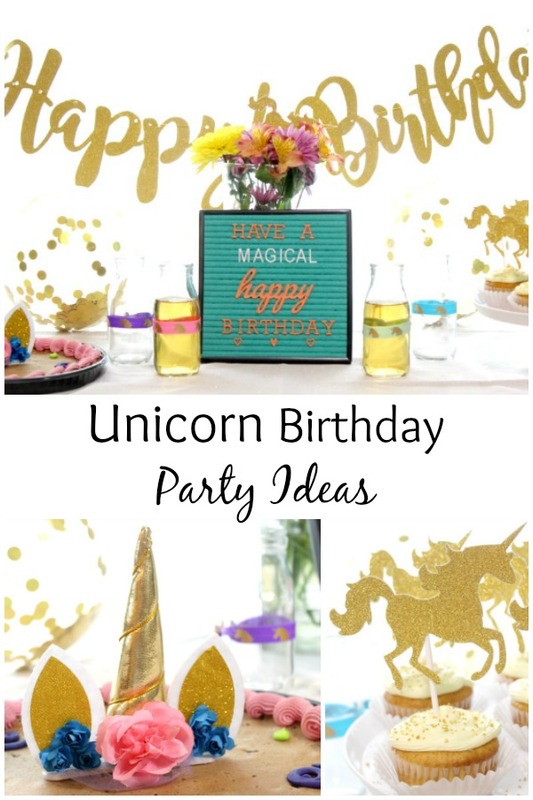 Not gonna lie, I’m currently in love with the theme and even made an All Things Unicorn Pinterest Board to save all the magical stuff, like these easy Unicorn Birthday Party Ideas! 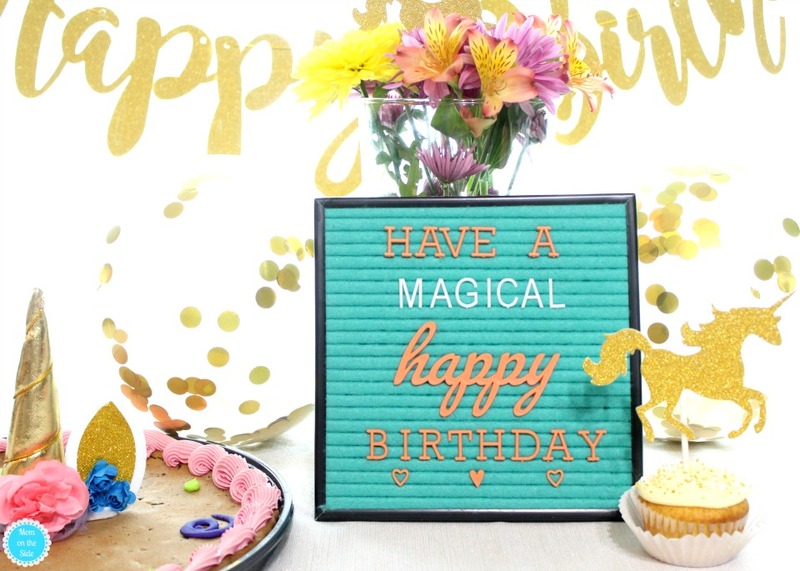 May your birthday be a glitter-filled bag of rainbows. Ride a unicorn and chase your birthday dreams. She was born to ride unicorns. 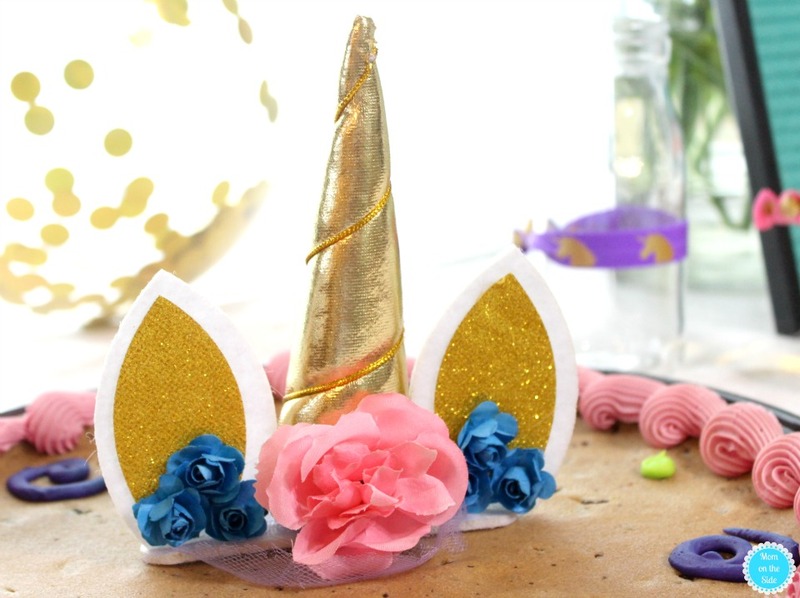 Hopefully, this gives you some ideas for throwing a unicorn party! 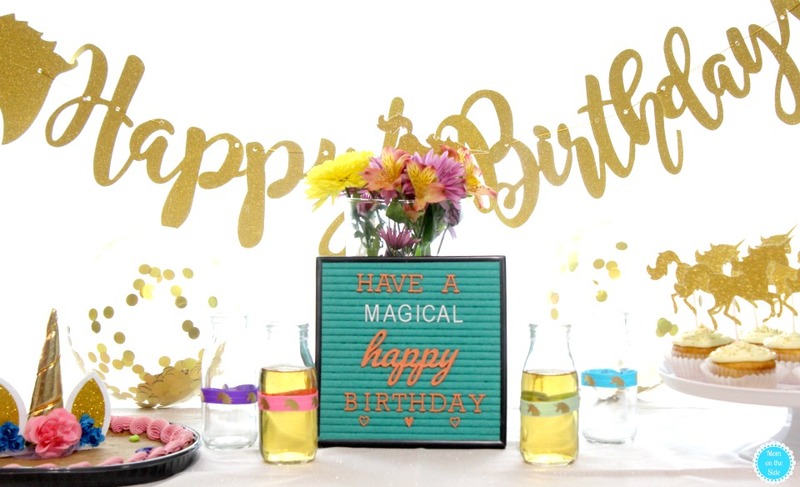 Save them for later when you are ready to get the party started!